As the World Turns and Search for Tomorrow during her career. Jean Rouverol, an actress and former soap opera writer blacklisted in Hollywood during the 1950s, died Friday, March 24 in a nursing home in Wingdale, New York. She was 100. Rouverol and her husband, screenwriter Hugo Butler, fled to Mexico during the 1950s following a subpoena to appear before the House Committee on Un-American Activities. The couple had joined the American Communist Party during the 1940s. While living in exile with their four children, the couple collaborated on screenplays using pseudonyms and fronts that were then sold to Hollywood studios. Films they wrote together included the 1956 Joan Crawford drama Autumn Leaves, credited to colleague Jack Jevne, and the 1963 film, Face in the Rain, directed by Irvin Kershner. While in Mexico the couple had two more children. They returned to the U.S. in 1964. Following Butler’s death in 1968, Rouverol wrote for television. 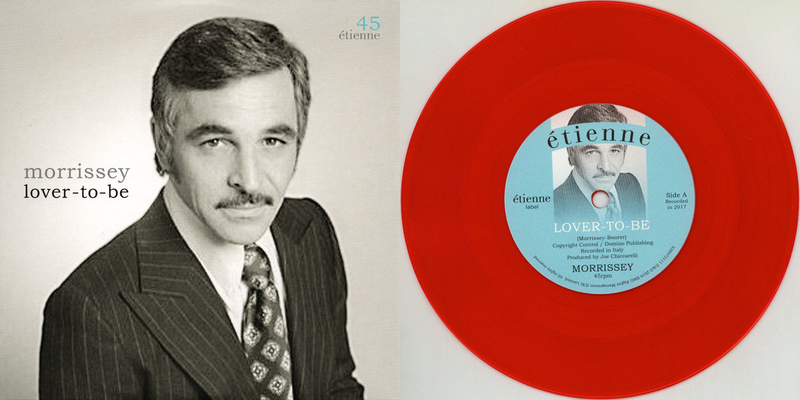 Rouverol joined the writing staff of NBC soap opera Bright Promise in 1970. She later moved to CBS' Guiding Light, where she won a Writers Guild of America Award in 1980, to go along with Daytime Emmy nominations in 1976 and 1978. She also wrote for daytime dramas Search for Tomorrow and As the World Turns. Born July 8, 1916, in St. Louis, her mother was playwright Auriana Rouverol, who created the character of Andy Hardy, who was portrayed by Mickey Rooney in a series of popular MGM films. She made her film debut as W. C. Fields’ daughter in the comedy It’s a Gift (1934). She appeared in small roles in films like Private Lives (1935) with Claudette Colbert and Stage Door (1937) with Katharine Hepburn. She was also featured on the radio soap opera One Man's Family. Among her writing credits is Little House on the Prairie. She is credited with writing the story for an episode of the primetime drama. She wrote “Refugees from Hollywood: A Journal of the Blacklist Years,” published in 2000. In her later years she lived with actor Cliff Carpenter, who had also been blacklisted. He died in 2014 at the age of 98. 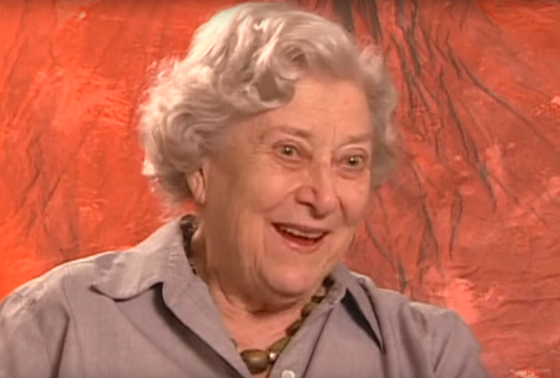 Below is an interview with Jean Rouverol recorded by the Writers Guild Foundation in 2000.